Now I am not going to lie to you. If you are currently a newbie in the gym, or if you haven’t been working out that long, getting a six pack before the summer is a long shot (given that Summer is only a month away!). I am a massive believer that ‘summer bodies are made in winter’, but there’s nothing stopping you from getting ‘summer body ready’ in the 5/4 weeks that we have left. So don’t panic, put in that little extra effort, and let’s get you bikini confident! Just to put it out there, I am not a nutrition/gym expert. All of my tips in this post purely comes from personal experience. Sure, I’ve worked with personal trainers and nutritionists that do know what they are doing, but the key thing here is to listen to your body. I have never let myself go hungry or tried some ridiculous smoothie diet, food is your fuel and you should never think that eating is bad for you. If you are worried about what your are eating, please contact your GP or qualified nutritionist/PT who does know what they are talking about. I always find that their advice is extremely useful. In the time we have left, the first thing to do is look into your diet. Personally I eat 5-6 times a day, typically smaller portions (enough not to make me starving!) and I roughly consume under 1,500 calories. Not only does eating regularly increase your metabolic rate, but it also keeps your energy levels stable. So, what do I eat? I usually start the day with oats, almonds, blueberries and almond milk (FYI, normal milk has so much sugar in it), or if I am feeling rather lazy I like to have a high protein yoghurt (low sugar) with oats. Around mid morning I like to snack on a banana or a small handful of unsalted nuts, and at lunch time it wouldn’t be abnormal for me to have a turkey steak (or a chicken breast) with asparagus/avocado and sweet potato. Another favourite lunch meal of mine is a tin of tuna with avocado, cucumber and sweet corn- it literally takes minutes to put together. A mid-after noon snack would often be a boiled egg or unsalted rice cakes with cashew nut butter on top (throw a banana on top of you like, it tastes ever so dreamy), or if I want to treat myself, I may have a protein bar. For dinner I love having 5% beef steak mince, broccoli and sweet potato- but I do like to change it up a bit (but I’ll leave that for another post). – Cut out sauces- calories matter! 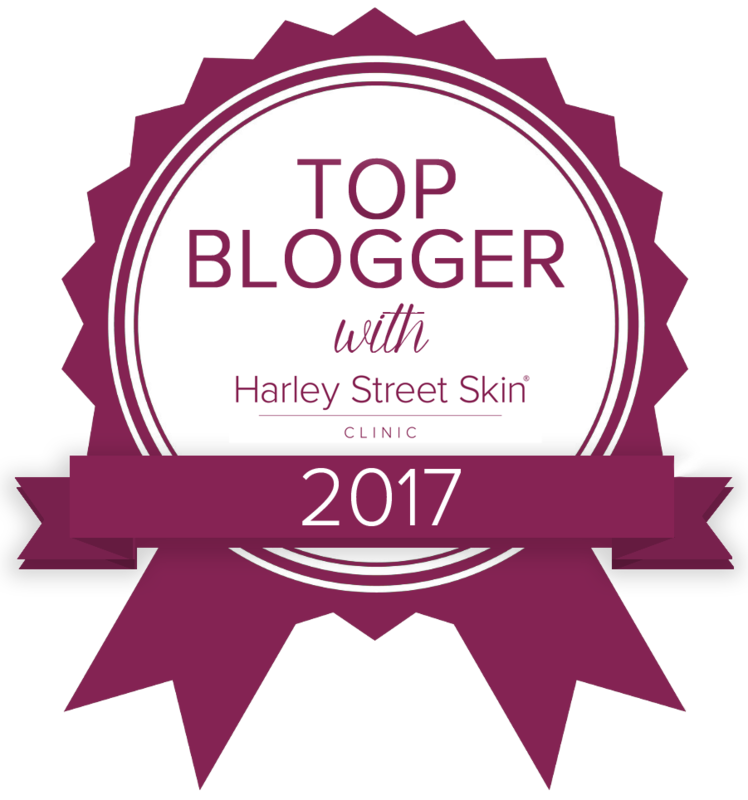 You can also do a number of beauty treatments to get yourself summer body ready too. Why not go for a spray tan, exfoliate your skin, and even harden up your nails with some protein polish. I would have to say that going manicure and pedicure seriously helps me get ready for the beach. Whilst this is a general overview on how to get summer body ready, I will soon be bringing out a mini fitness series which will contain easy fitness routines and meals- so watch this space! Please comment below any post suggestions and I will be happy to jot them in my little Eltoria journal. What do you like to do in order to get summer body ready? 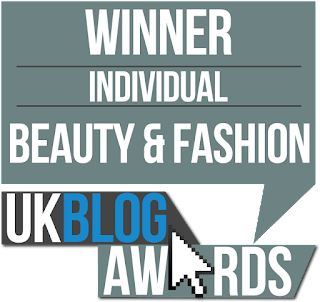 Previous Post Beauty Blogger Awards 2016 Finalist!